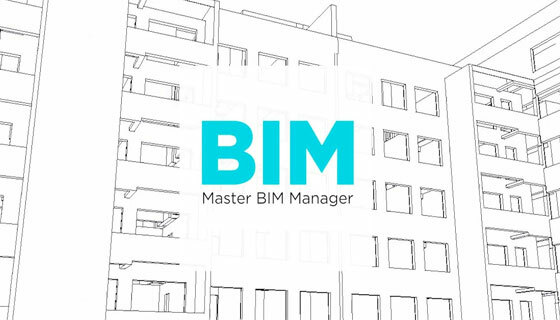 A position is vacant for an experienced BIM Manager to work in tandem with a leading main contractor through-out Ireland. 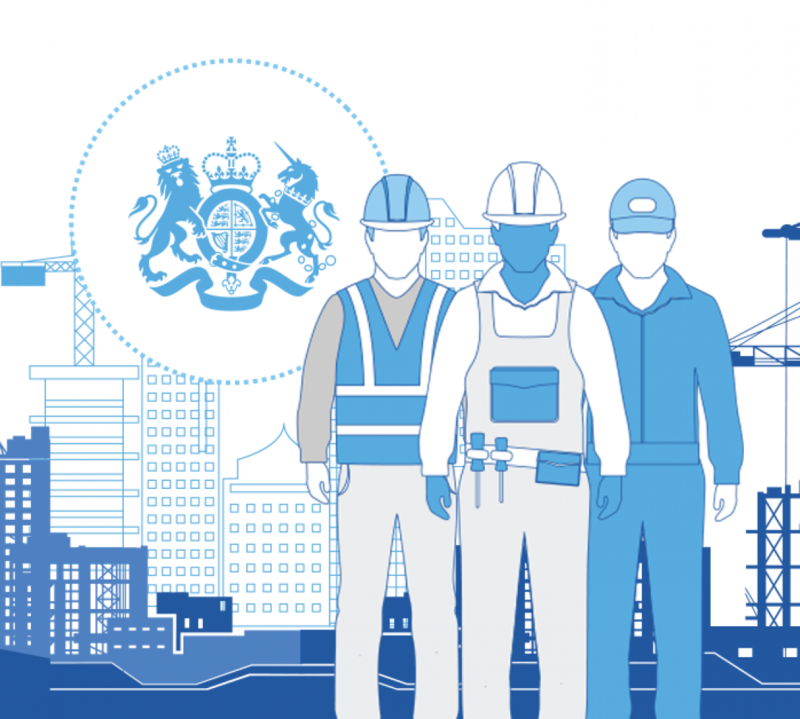 The prospective candidate should contain a contracting background performing on large scale developments for minimum 5 years. • Arrange a framework for BIM execution that is aligned to the growing maturity of the business. • BIM Centre of Excellence lead, liable for knowledge management and allocating best practice. • Direct engagement with the Design Management community to support the drive for better governance of design management and integration with BIM processes. • Assist to develop master information delivery plans and task information delivery plans, set up information structure and standards, agree output formats and authenticate compliance. • Review and enhance internal systems for compliance with industry standards, e.g. filing systems, BIM procedures within IMS. • Set out the proper BIM Digital toolsets for the company along with formation of the perfect software procurement model and supporting the related technical implementation. • Develop operating methods for implementing new software (Revit, Navis works, Civils 3D). • Interpret project specific EIRs to integrate these into supply chain assessments (Consultant and Contractor), develop CIRs for Tier 1 contractor to issue to key suppliers incorporating specific EiR requirements, organize BIM Execution plans and aid in pre-contract response to EIRs. • Work in tandem with the project teams to set up information exchange processes, and CDE management. • Provide direct support at Project level for exploring the benefits of 3D modelling eg. Design optimisation, Construction sequencing, Information management. • Support the Work Winning teams in recognizing the best value design and construction for tenders and for responding/selling BIM Capability in Quality Submissions.